The first dance is an iconic part of any wedding and choosing the right song for this special moment is hugely important. 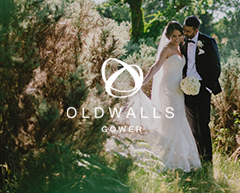 Luckily, we recently teamed up with Music HQ, South Wales’ leading supplier of wedding bands, to provide some top tips on choosing your first dance wedding song on the blog of our sister-wedding-venue; Oldwalls Gower. Since Music HQ had compiled a list of the most requested first dance songs, we thought we’d ask them to put something together for the Fairyhill blog about the track that tops their list; ‘Thinking Out Loud’ by Ed Sheeran. Did you know that Thinking Out Loud has been the number one first dance wedding song for bands and DJs since it was released back in 2014? Since those distinctive introductory chords were heard for the first time on the radio, this song has inspired first-dance ideas and played out on dancefloors all over the world, but why is it so popular, and what makes it such a special song for so many people? It’s natural to assume that there’s an epic romantic tale behind this iconic song, but interviews with Ed Sheeran reveal that Thinking Out Loud was something of an unexpected, even accidental success. Ed had already finished his album when he wrote the song during an informal jamming session with a friend and writer Amy Wadge who he has worked with over the course of many years. When she played the chords, he started to come up with lyrics, and shortly after, Thinking Out Loud came into being. There’s a nod to a former girlfriend in there, but even Ed admitted that he was bowled over with the response. But why has this particular song proved to be as popular as it has for newly-weds across the world? Choosing first dance wedding songs is a process many of us go about in different ways. For some of us, there’s a song we grew up together with or a tune that was playing in the background on a first date. For others, there are memories that come flooding back when a particular song comes on. In other cases, it’s just a case of loving a song and sharing that view with your partner. In the case of Thinking Out Loud, the lyrics are likely to appeal to those who are about to tie the knot. This isn’t a flippant love song. It’s centred on establishing a long-term relationship and looking forward to a future together. The words capture the spirit and embody the meaning of marriage. There are words like ‘evergreen’ and references to loving somebody in the same way at the age of seventy when their legs don’t work, and their memory fades. If you’re looking for a song that encapsulates everything you’ve said in your wedding vows when looking for wedding inspiration and first dance ideas, you’d probably struggle to find a better option. The popularity of the song has also undoubtedly affected its position on the wedding music list. This is a song that has been played over and over again on radio stations for years, so it will have struck a chord with a huge pool of people and played a part in the development and evolution of their relationships. An Australian couple thought so. They chose it for their first dance but had struggled to pay for the special day after the bride’s mother passed away. A local radio station threw them an extravagant wedding that included a surprise guest! Another factor is the video. Although the lyrics have meaning for many couples, there’s also an argument that the video has increased the popularity of the song in terms of how often it’s played at weddings. 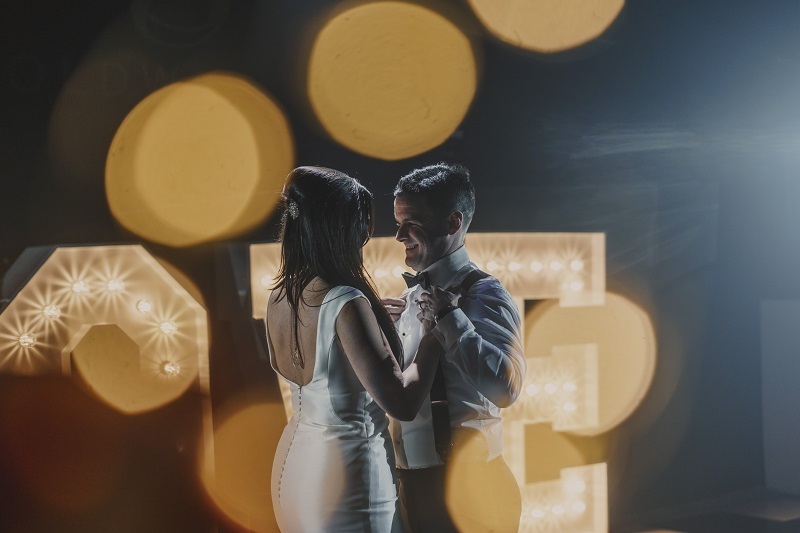 The routine featured in the video is sweet, it’s heartfelt, and it’s already inspired several viral clips captured on dancefloors at wedding venues all over the world. 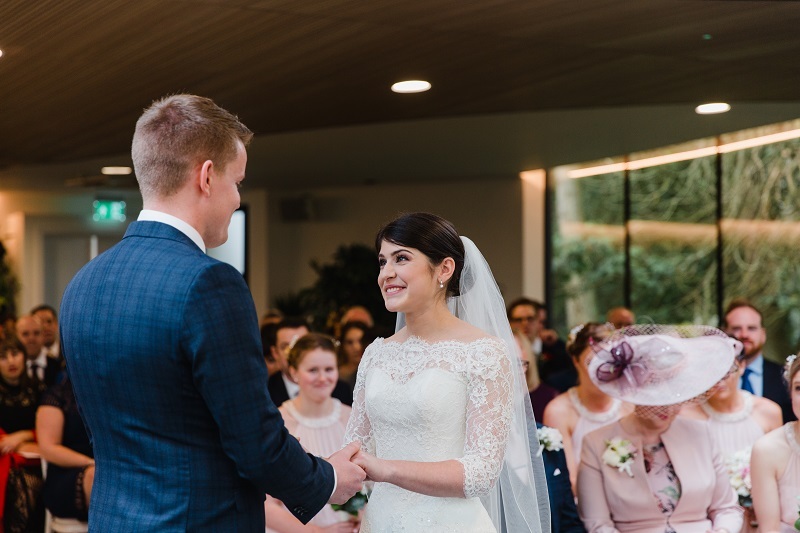 Choosing a first dance wedding song is all about finding something that has meaning for you, and for many, Ed Sheeran’s Thinking Out Loud ticks all the boxes. The lyrics pull at the heart-strings, the video has its own routine, and for many, this song brings back happy memories at the same time as making couples think about their future together. 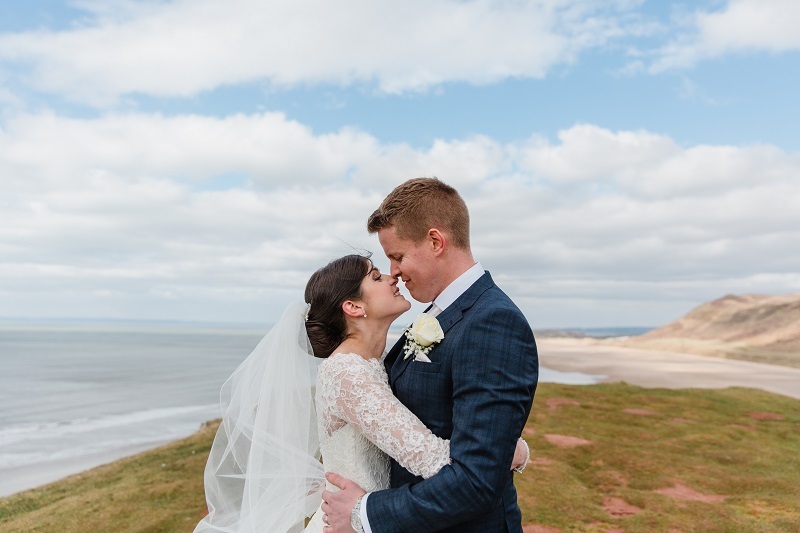 If you’d like to create unforgettable memories of your first dance at Fairyhill, come and experience our stunning South Wales wedding venue for yourself. 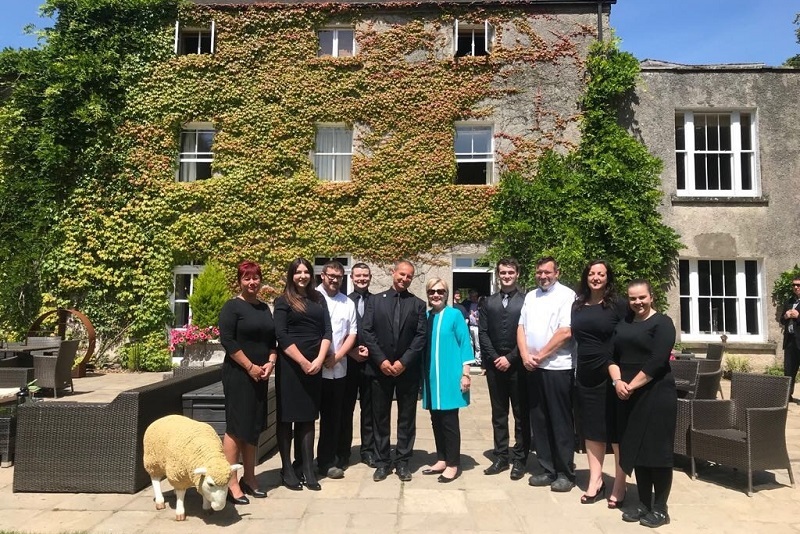 Book a place at our next wedding showcase or book a private tour.